Oculus has announced the recommended requirements for the consumer version of its virtual reality headset the Oculus Rift. The Oculus Rift will require an Nvidia GTX 970 or an AMD 290 GPU and an Intel i5-4590 equivalent or greater CPU for the optimal experience. The above are recommended requirements, so users with weaker hardware will still be able to enjoy the Oculus Rift, but perhaps with a less than optimal experience. Oculus VR has just recently revealed that the Oculus Rift will be launching in the first quarter of 2016, and provided the first image of the consumer version of the Oculus Rift. Since the earliest days of the Oculus Kickstarter, the Rift has been shaped by gamers, backers, developers, and enthusiasts around the world. 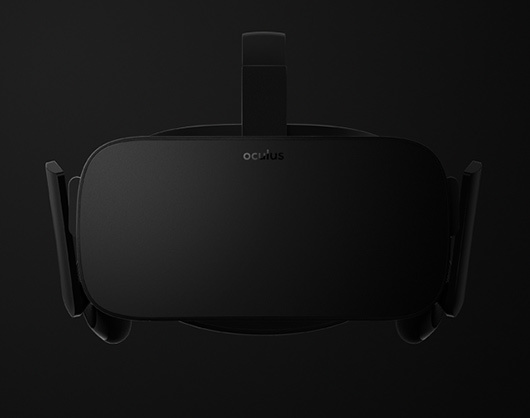 Today, we’re incredibly excited to announce that the Oculus Rift will be shipping to consumers in Q1 2016, with pre-orders later this year. The Rift delivers on the dream of consumer VR with compelling content, a full ecosystem, and a fully-integrated hardware/software tech stack designed specifically for virtual reality. It’s a system designed by a team of extremely passionate gamers, developers, and engineers to reimagine what gaming can be. The Oculus Rift builds on the presence, immersion, and comfort of the Crescent Bay prototype with an improved tracking system that supports both seated and standing experiences, as well as a highly refined industrial design, and updated ergonomics for a more natural fit. 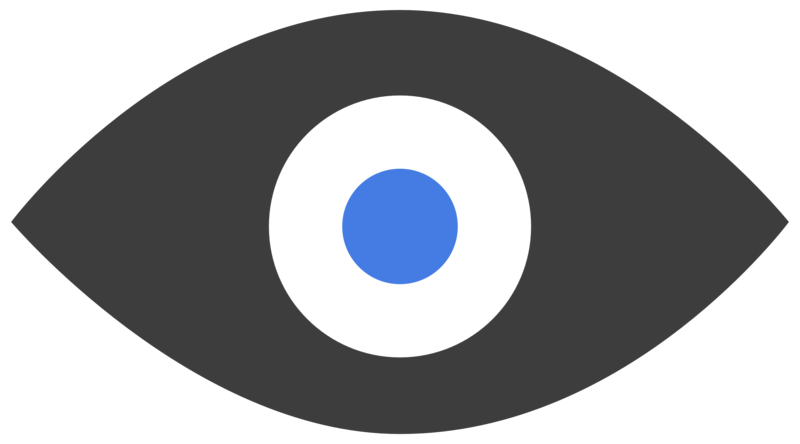 In the weeks ahead, we’ll be revealing the details around hardware, software, input, and many of our unannounced made-for-VR games and experiences coming to the Rift. Next week, we’ll share more of the technical specifications here on the Oculus blog. Virtual reality is going to transform gaming, film, entertainment, communication, and much more. If you’re interested in building a next-generation VR game or application, everything you need to start developing for the Rift is available at the Oculus Developer Center. 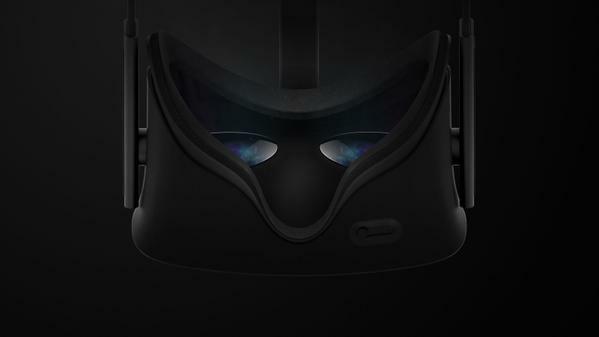 We will bring you any new information on the Oculus Rift as soon as it becomes available, as well as impressions from its presence at the E3 2015 event.